Huge Savings! 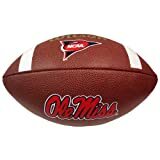 Up to 13% off on Footballs at J State Tigers. 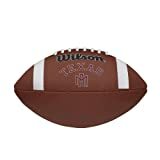 Top brands include Wilson, Oyo Sportstoys, Saturnian 1 Sport, Jarden Sports, Patch Products Inc., Baden, Jarden Sports Licensing, Rawlings, & Fun Gripper. Hurry! Limited time offers. Offers valid only while supplies last. 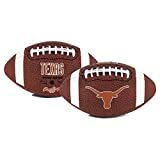 View more products in Football Equipment.